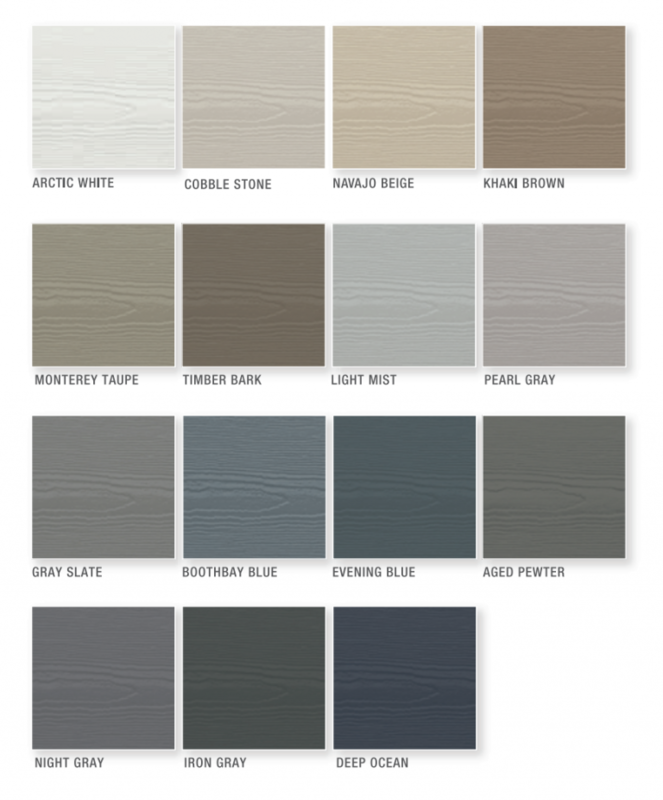 James Hardie’s Statement Collection features 15 our region’s most popular ColorPlus® Technology colors. 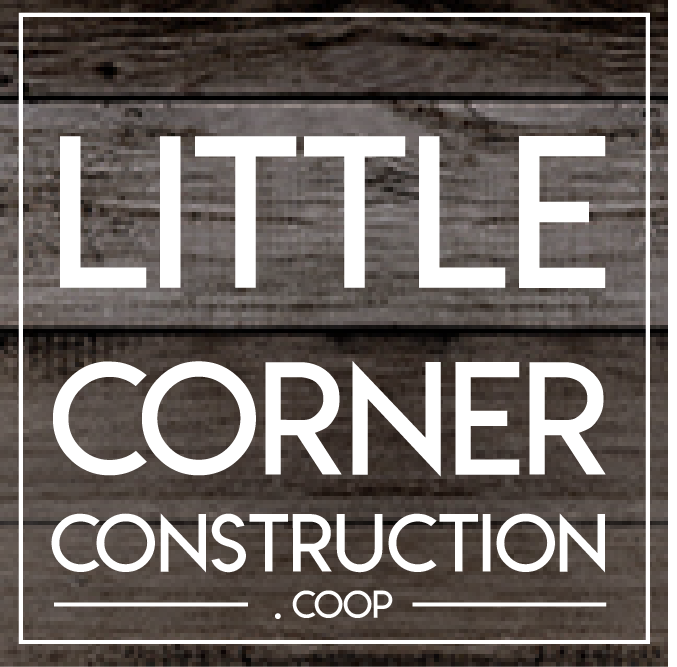 These siding and trim products are locally stocked and readily available. Looking for other colors for your home? The Dream CollectionTM colors features an additional 700 ColorPlus® color options that are made to order. Why ColorPlus® and not regular paint? The ColorPlus® paint finish was developed especially for James Hardie fiber cement siding. Multiple coats are applied, with each layer baked on in a closely controlled factory environment to ensure consistent coverage. Technology finish comes with a 15-year limited warranty that covers paint and labor, protecting against painting, cracking, and chipping.